Former Gogglebox stars Steph and Dom Parker are to present a programme exploring whether cannabis can help their son, who suffers from severe epilepsy and autism. The married couple, who appeared on the Channel 4 show between 2013 and 2016, will explore whether medical cannabis could be "the miracle cure" for 18-year-old Max, who is currently being refused the treatment. Emerging evidence suggests medicinal cannabis and cannabis oil could help conditions and illnesses including epilepsy and inflammatory bowel disease. However, the negative effects are not fully understood. We’re seeing the real Steph and Dom – no holds barred – as they shine an overdue light on this critical issue. Executive producer of Frieda.TV Jon Lloyd said: "It's a privilege to be given such total access to tell this unique family’s heartbreaking yet inspirational story. "We’re seeing the real Steph and Dom – no holds barred – as they shine an overdue light on this critical issue." 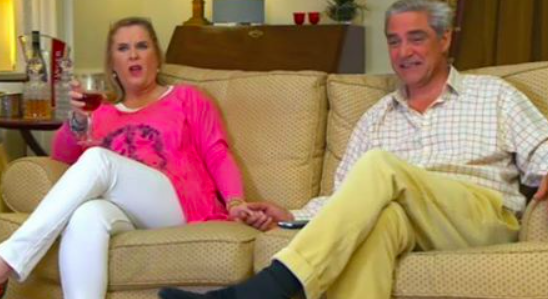 Since leaving Gogglebox, Steph and Dom have enjoyed huge success. They currently write a column for Daily Mail and have their own talkRADIO show, while it's just been confirmed they will also front a new Channel 4 series, Escape to the Manor Hotel. The new programme will see Steph and Dom - who are hoteliers - meeting families who want to open their own historic hotels. They'll help the families make their dreams of running a successful hotel a reality. "Let’s hope we can inspire some of these new hoteliers! Quick sticks and chin chin!" they said recently. 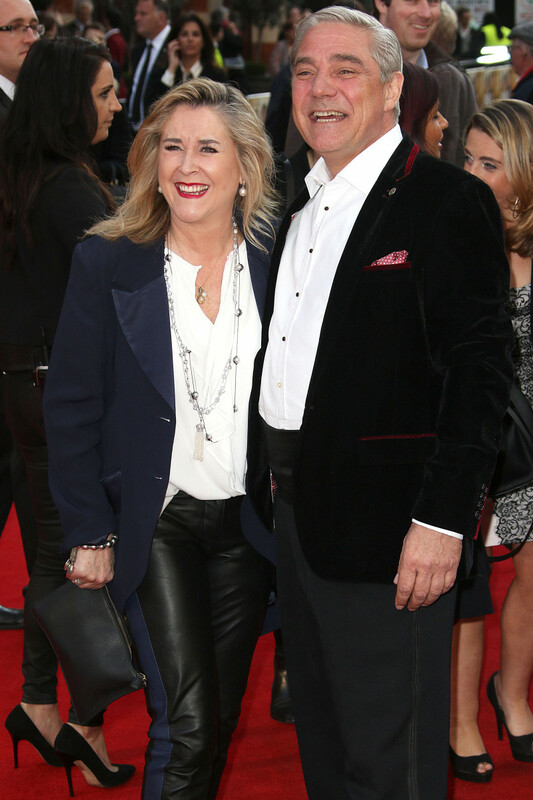 Michelle Heeley, Executive Producer, Freeform Production said: "We are thrilled to be making this series for C4. The hoteliers we are meeting are awe inspiring - they are determined to make their dream of running a hotel work. 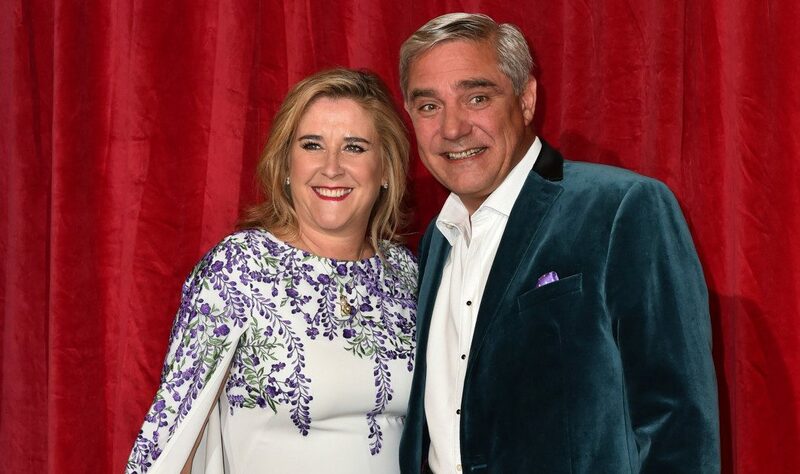 And Steph and Dom are the perfect hosts - of course they are great company but they also have masses of experience from running their own hotel." Steph & Dom: Can Cannabis Save Our Son? is produced by Frieda.TV. Will you be watching Steph and Dom's documentary? Leave us a comment on our Facebook page @EntertainmentDailyFix and let us know what you think!